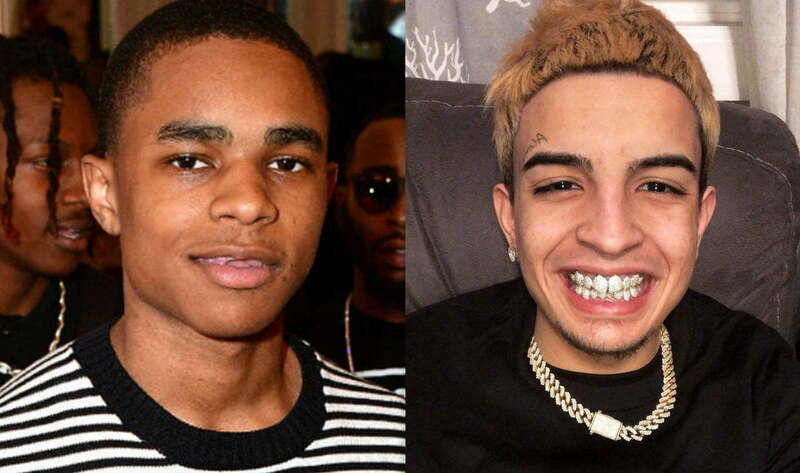 Blac Chyna ex-boyfriend YBN Almighty Jay is a wanted man. The 19-year-old rapper is a suspect in a robbery incident involving rapper Skinnyfromthe9. YBN Almighty Jay career is just about to take off, but if he is arrested and thrown into jail, it could put a damper on his rap aspirations for this year. TMZ reported that Jay is the main suspect in a robbery where rapper Skinnyfromthe9 watch and chain was snatched. Law enforcement officials reported that YBN was shooting a music video in Chatsworth, California when he decided to commit the crime. Police said that Jay and another one of his associates approached a Range Rover in which Skinny was sitting in. 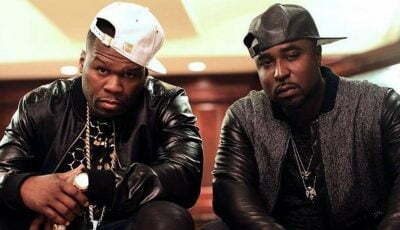 The two men proceed to rob the rapper of his chain, Rolex watch, and $20,000 in cash. The jewelry is reported to be worth $60K. YBN Almighty Jay is now on the hook for felony grand theft, a crime that could send him to prison for several years. The situation gets worst when rap star was captured on surveillance camera committing the act. Now it will be hard for his attorneys to convince a jury that he is innocent. Almighty Jay is being urged to turn himself in to police officers.